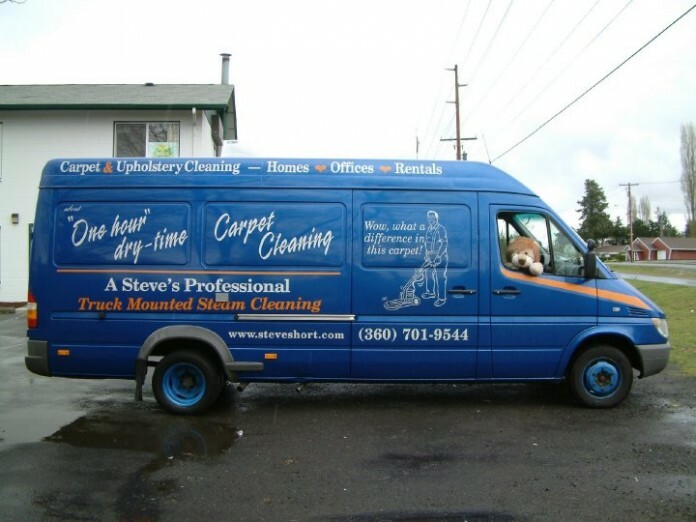 A Steve's Carpet Cleaning does much more than just your carpets offering upholstery, tile and even RV cleaning. The blue truck logo for A Steve’s Professional Truck Mounted Steam Cleaning features a lion riding shotgun. While the instantly recognizable color is an obvious match to the real trucks you’ll see around town, the lion is remnant of a long-ago Valentine’s Day delivery to his family. When so many passing motorists smiled, waved, and pointed, it quickly became part of the team. A sense of community and civic pride leads them to seek new clients primarily via referral. 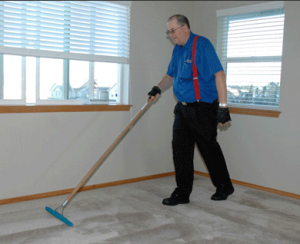 This has built a solid customer base of residential, business, and property management clients seeking maintenance of upholstery, carpet, tile, vinyl, and cement flooring. They take the time to thank customers via Facebook as well as offering promotions that donate money to childhood cancer charities. With Steve’s young granddaughter, Alyssa, a survivor herself, the entire family team participates in fundraising events around the region.